At Dr. Martine DeCambre’s office, we know image is everything. At an age when image is so important, the thought of having braces may intensify the already-delicate confidence of today’s teens. Well, May is National Teen Self-Esteem Month, and during this time, parents are encouraged to act as positive role models, help stop negative self-images, and improve confidence and security among teenagers. One of the great ways to improve your confidence is to improve your smile. And that begins with a consultation with Dr. DeCambre. 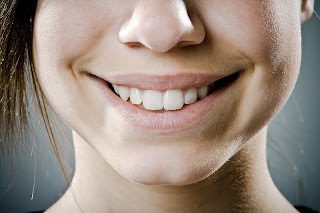 After all, what better time to avoid having crooked teeth in your adulthood?